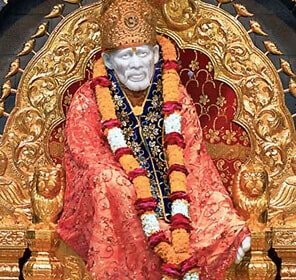 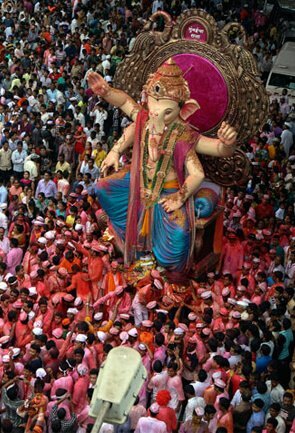 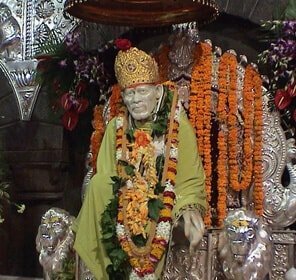 A visit to Nagpur would be one of the most memorable incidents of your life. 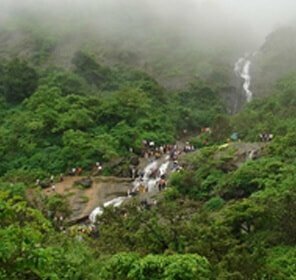 The beautiful environment and the popular tourist places in Nagpur make your holiday as one of the best things of the world. 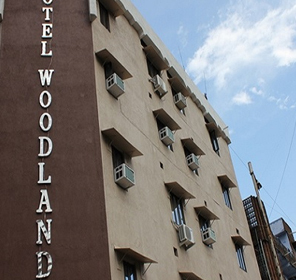 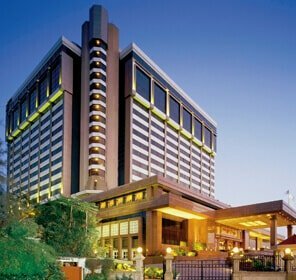 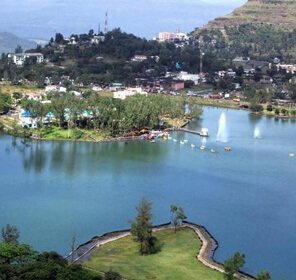 The luxurious hotels near the lakes, the beautiful resorts too add an icing on the cake. 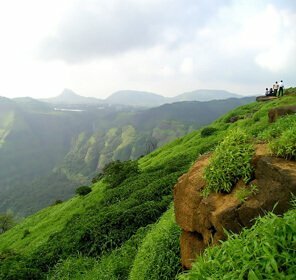 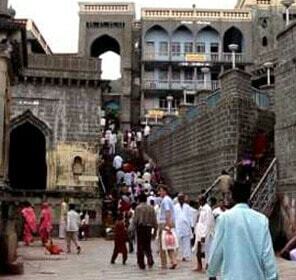 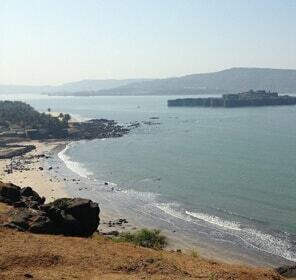 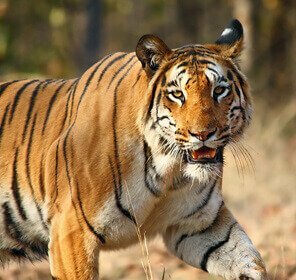 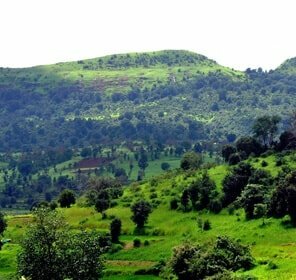 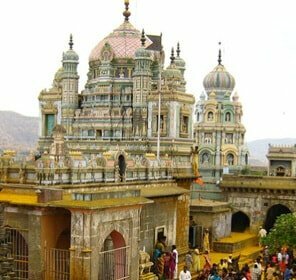 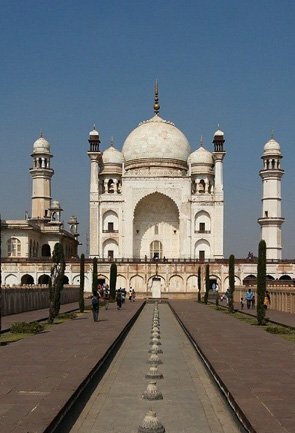 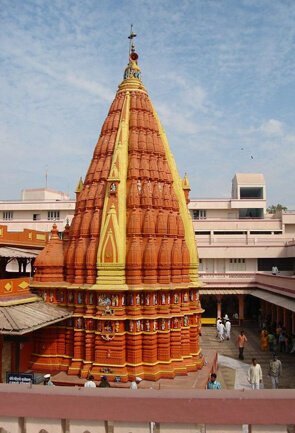 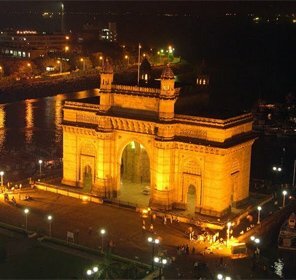 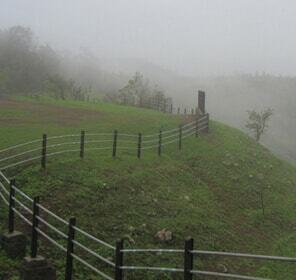 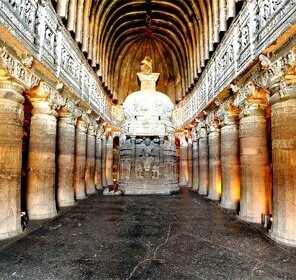 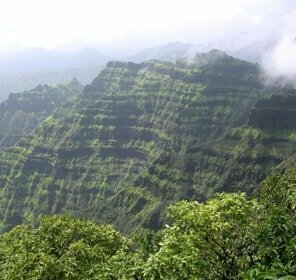 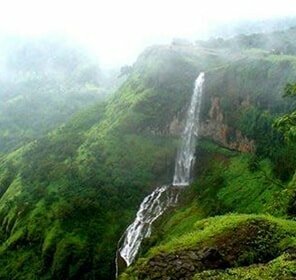 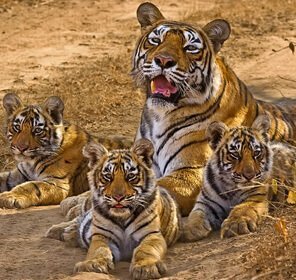 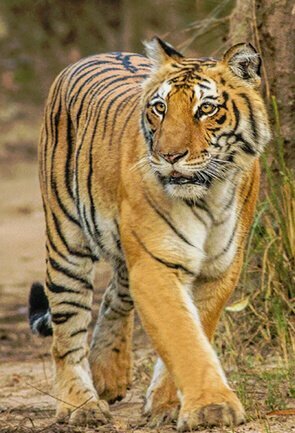 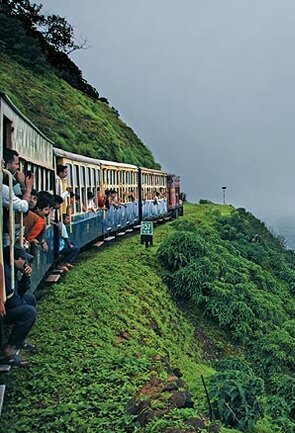 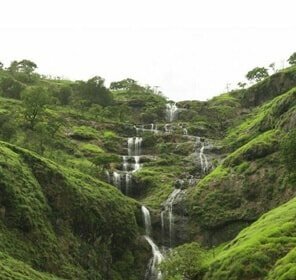 The tour packages of Nagpur include a visit to a variety of places. 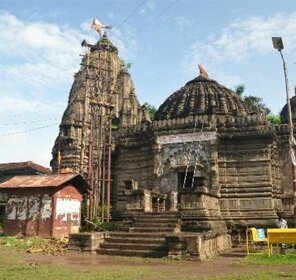 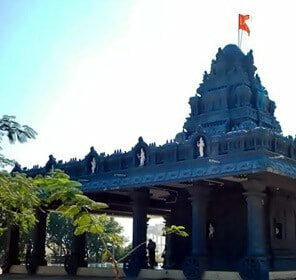 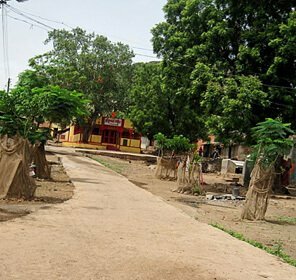 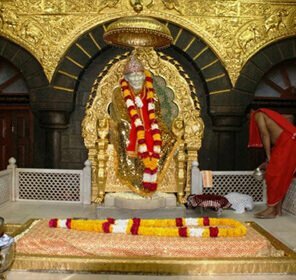 The nature and pilgrimage tours in Nagpur comprise the Ramtek village that not only gives you mental peace, but also is considered as a place of pilgrimage owing to the hill top temple. 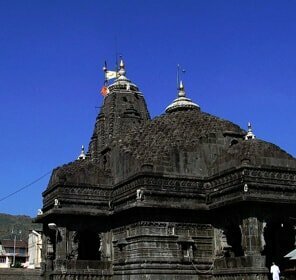 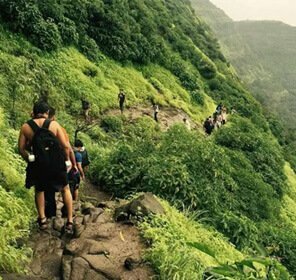 Next are a bundle of packages that allow you to visit temples like Balaji Temple, Maa Umiya Dham Temple, the Dragon Palace Temple, the Mahalaxmi Devasthan. 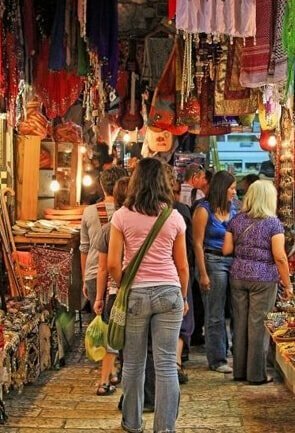 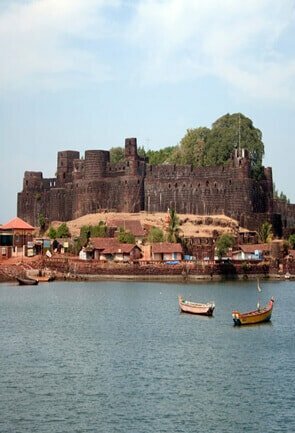 These tours will take you back in time to the fifteenth to sixteenth century architectural marvels and reflect the historic value of the place. 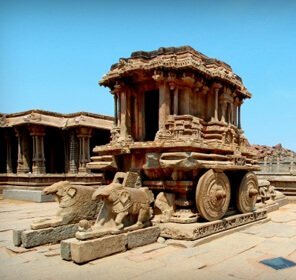 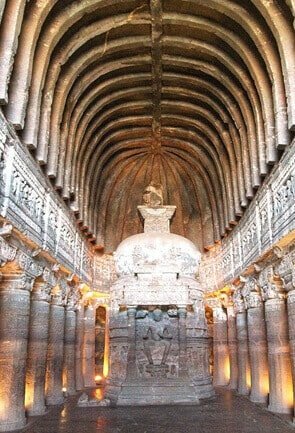 These tours also show you the sculptures with ethereal beauty. 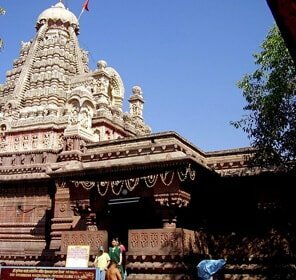 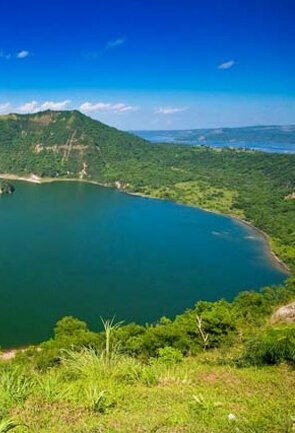 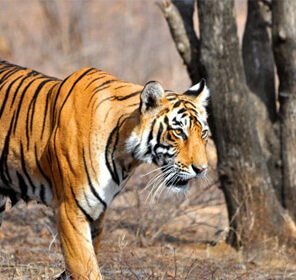 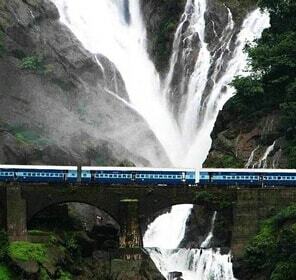 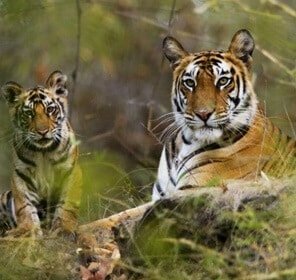 The tour packages of Nagpur also include a visit to various lakes and water reservoirs, which not only provide water to the city but add to the aesthetic value of the city. 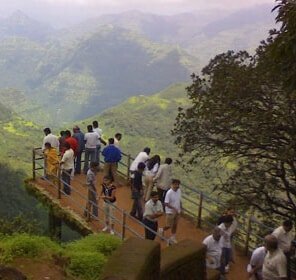 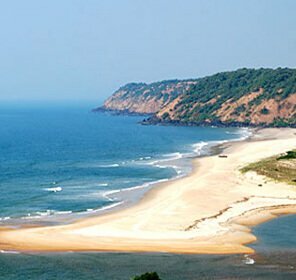 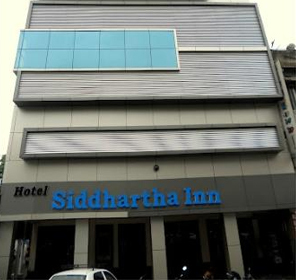 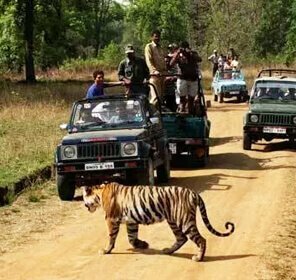 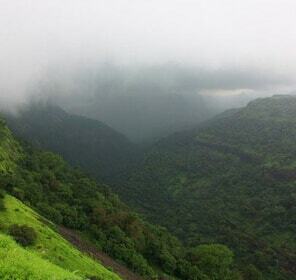 Nagpur holiday packages include a lot more than sightseeing. 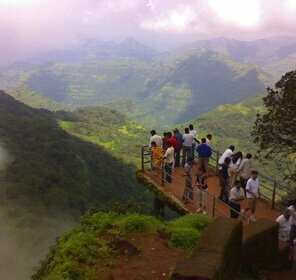 The most important being the visit to the centre point of the country where the milestone reads ‘0km’. 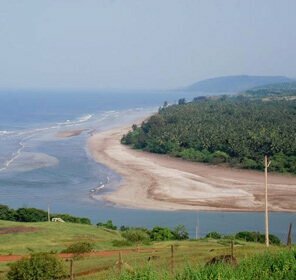 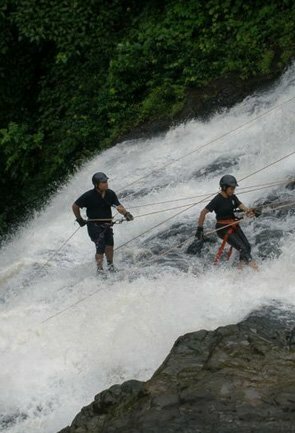 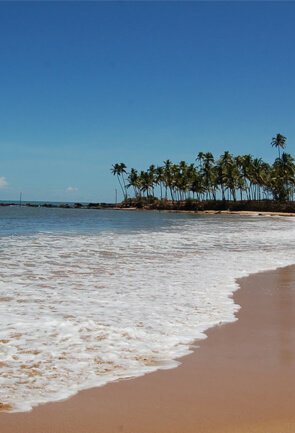 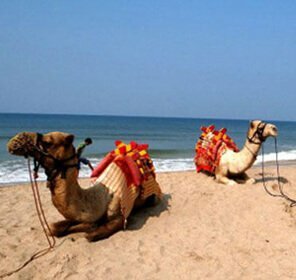 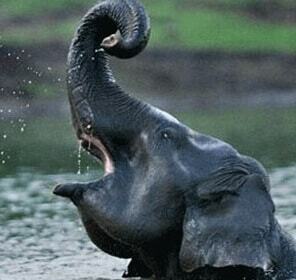 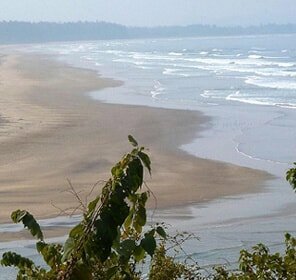 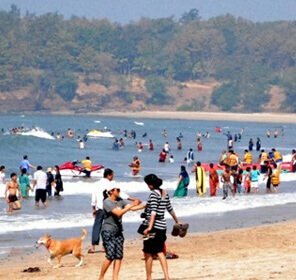 Adding to it is the Khindsi water sports,which provide a kind of enjoyment to the trip. 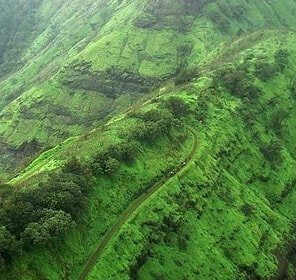 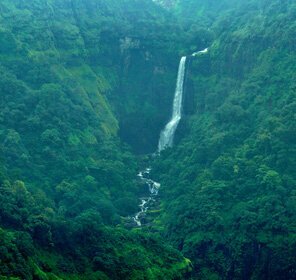 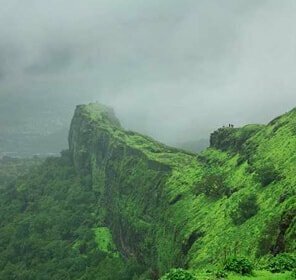 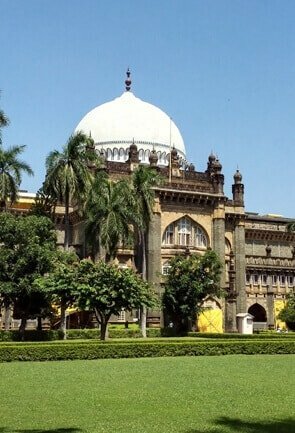 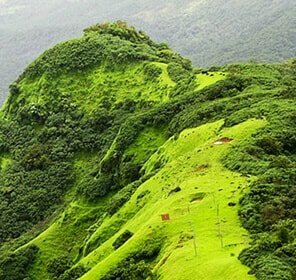 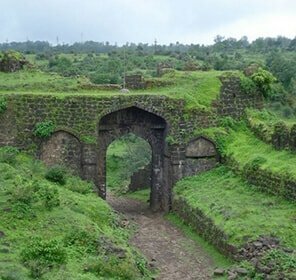 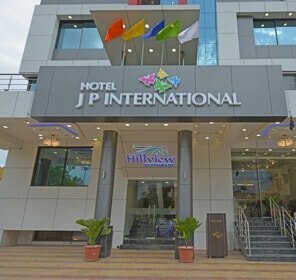 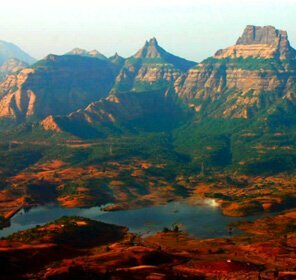 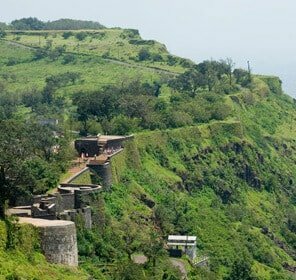 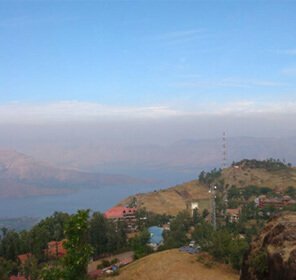 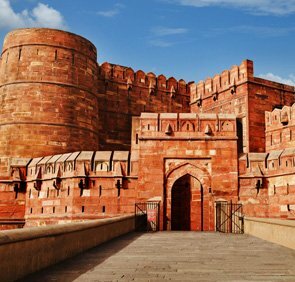 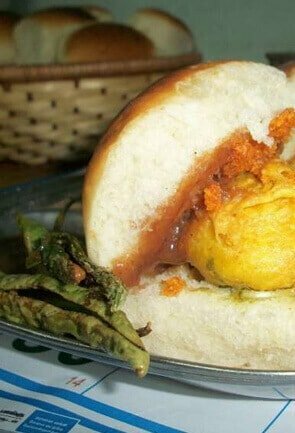 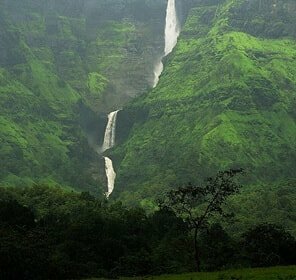 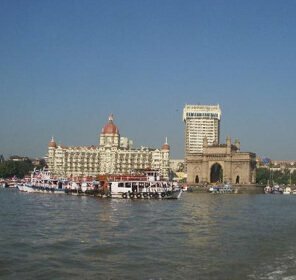 The best deals on Nagpur tour packages include a good stay at a hotel, a proper Maharashtra meal as well as good transportation.